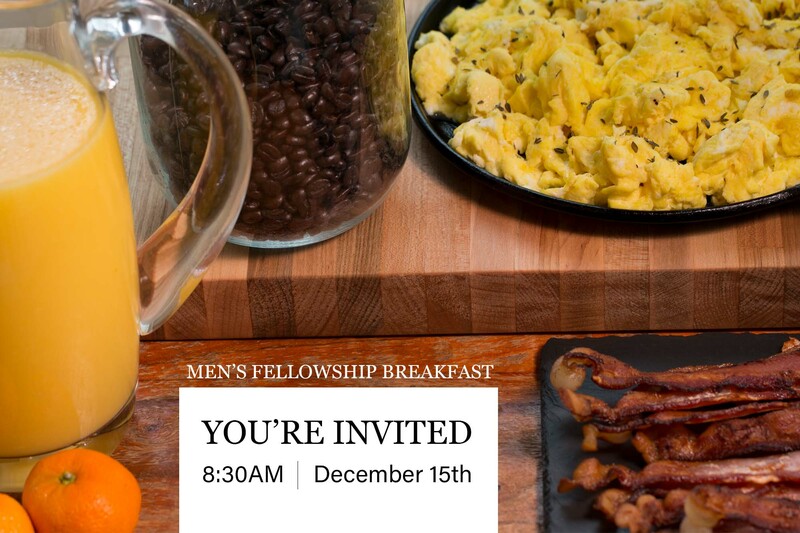 December 15th 8:30AM-10:30AM Calvary Independent Baptist Church cordially invites you to our Men’s Fellowship Breakfast from 8:30AM-10:30AM on December 15th. 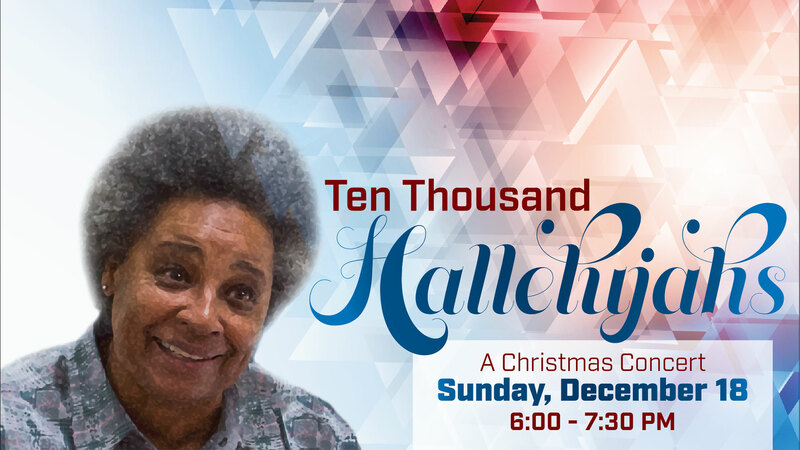 Join us in the downstairs fellowship hall for a morning of good food, fellowship, and a time in the Word of God. 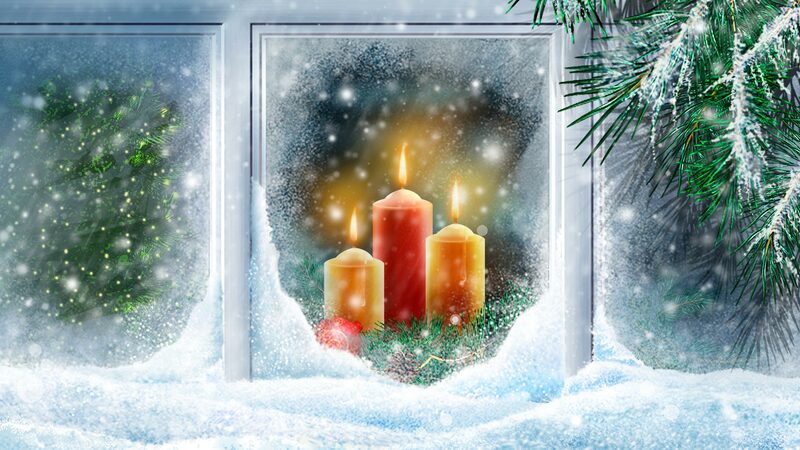 Sunday, December 24 5:00 PM Please join us on Christmas Eve as we dim the lights and enjoy an evening of singing and scripture readings relative to the nativity. 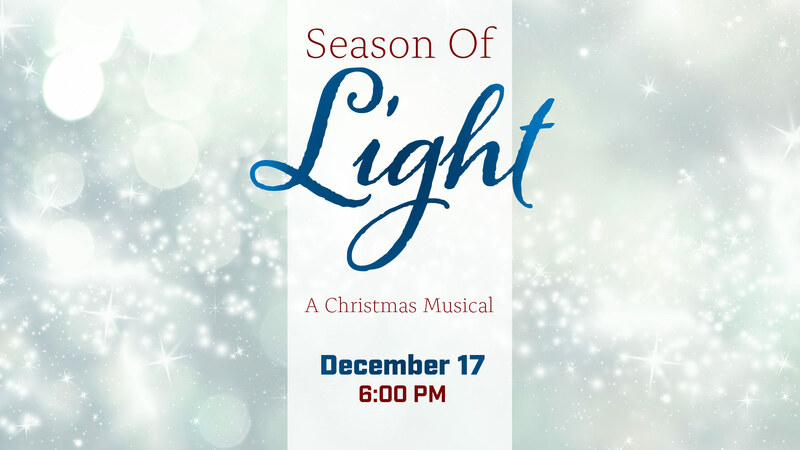 Sunday, December 17 6:00 PM Please join us for an evening of readings and beautiful music by Ron & Shelly Hamilton. 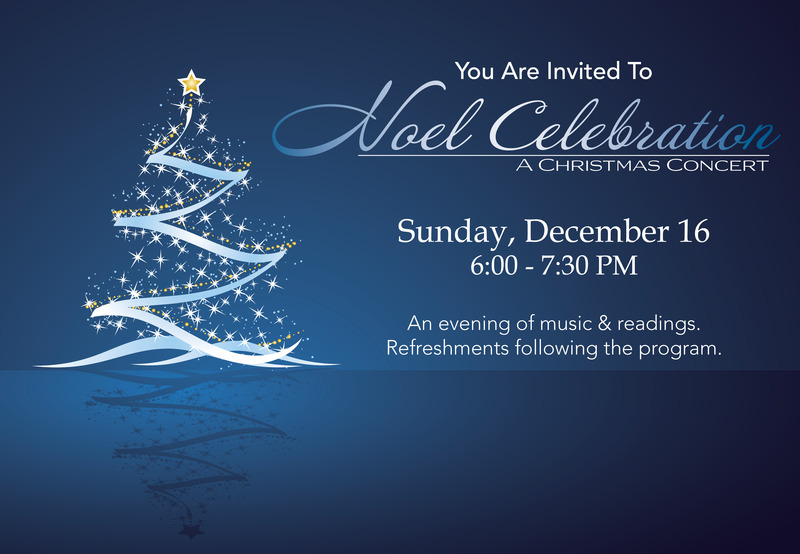 Hot drinks & refreshments will follow the program. 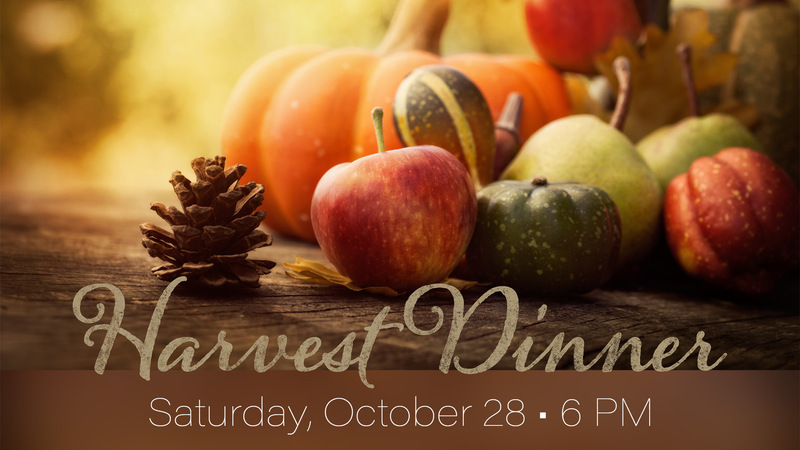 Saturday, October 28, 2017 6 PM Join us in the downstairs fellowship hall for a time of delicious food, fellowship, games, and testimonies. 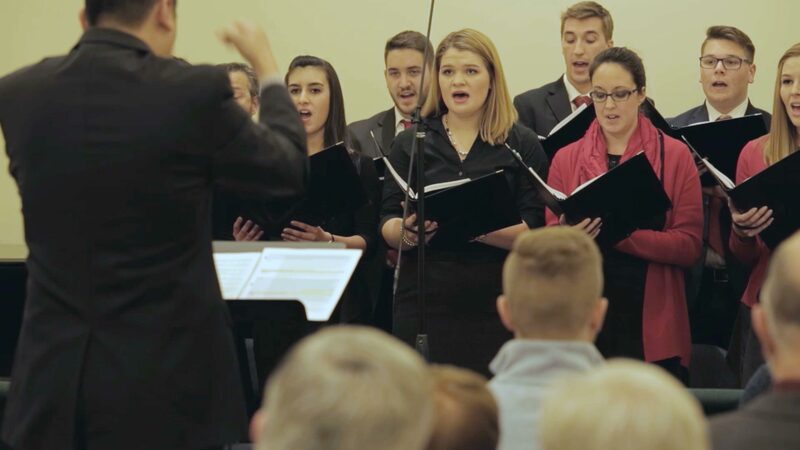 Sunday, December 18 6:00 PM Please join us for an evening of reader?s theater and music featuring the Hallelujah Chorus. 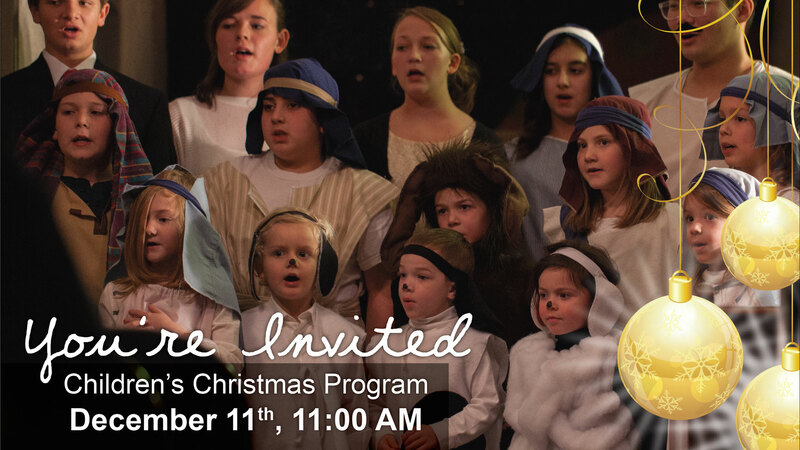 Hot drinks & refreshments will follow the program.